When a famed black pianist hires an Italian-American bouncer to drive him through the Deep South for a concert tour in 1962, things go awry fast — even with the help of the titular guidebook. 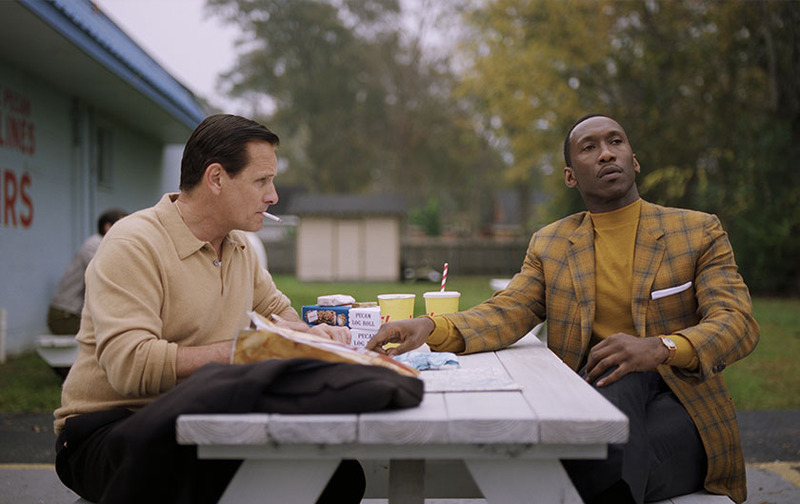 In the upcoming Peter Farrelly-directed road-trip drama Green Book (named after the guides black travelers used to navigate the dangers of pre-civil-rights-era segregation), Mahershala Ali (Moonlight) stars as the sophisticated Don Shirley, while Viggo Mortensen (Captain Fantastic) plays the, well, less-than-sophisticated Tony Vallelonga (better known as “Tony Lip”). And, as seen in the exclusive trailer above, Tony doesn’t exactly leap at the opportunity to chauffeur Don. “We’re an unusual combination,” Mortensen tells EW of the characters. “The odds are that I’m not going to keep the job for the whole trip, because we don’t hit it off right off the bat at all.” Read more.